Data analysis based on a 20-year time frame indicates that Labor’s franking credit proposal could reduce retirement savings by 15 per cent for SMSFs with an average balance. 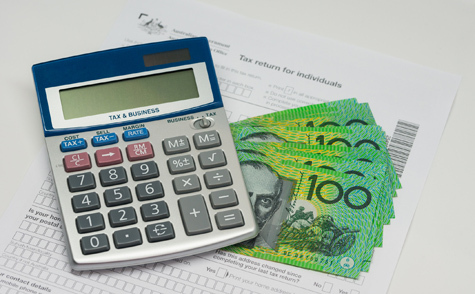 In a submission to the standing committee on economics, SuperConcepts said that data analysis confirms that lower income retirees will be hit hardest by the removal of franking credit refunds. Data analysis undertaken by SuperConcepts indicates that for a retiree with an account-based pension receiving the minimum pension amount of $45,000 per annum at age 65, the removal of franking credit funds will negatively impact their retirement savings by 15 per cent after 20 years. This is based on a balance of $900,000, which is around the average balance for an SMSF member at that age. The calculations assume a 40 per cent allocation to Australian shares, 3 per cent capital growth and a 4 per cent income return. The calculations also assume the SMSF has a single member who only has a retirement phase interest in the fund and is receiving the minimum annual pension entitlement from an account-based pension. The analysis shows that the member’s closing balance after 20 years would be $825,519 if refundable franking credit were removed compared to $953,480 if refundable franking credits were not removed. SuperConcepts general manager of technical and education services Peter Burgess said this equates to a significant impact on the fund’s earning rate and the total income received per annum. “In year one, the total income received including franking credits is $36,771 compared to $30,600 if refundable franking credits were removed. After five years, the income differential is $7,631 per annum, and after 10 years, the differential is $9,207 per annum,” said Mr Burgess. Mr Burgess has also previously pointed out that while the measure is intended to target the wealthy, in reality it may actually allow them to accumulate more in super. “Transferring some of their pension balance to the accumulation phase may allow them to use all of their franking credits. The effect will be more retained in super for longer, as they can draw down super from accumulation phase when they need it rather than being forced to take the minimum pension each year,” he said.